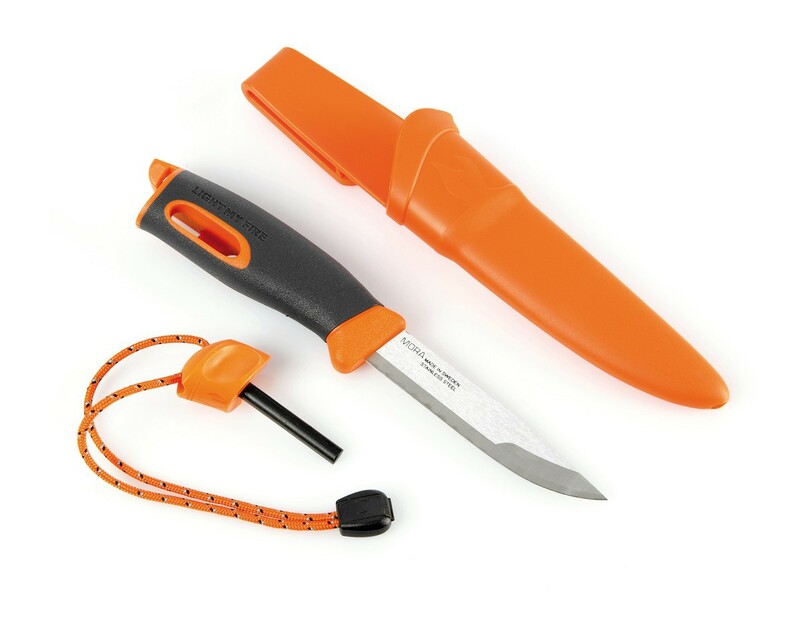 Light My Fire Swedish Fireknife is a colorful, extremely sharp and strudy all-round knife with a Swedish Firesteel fire starter. 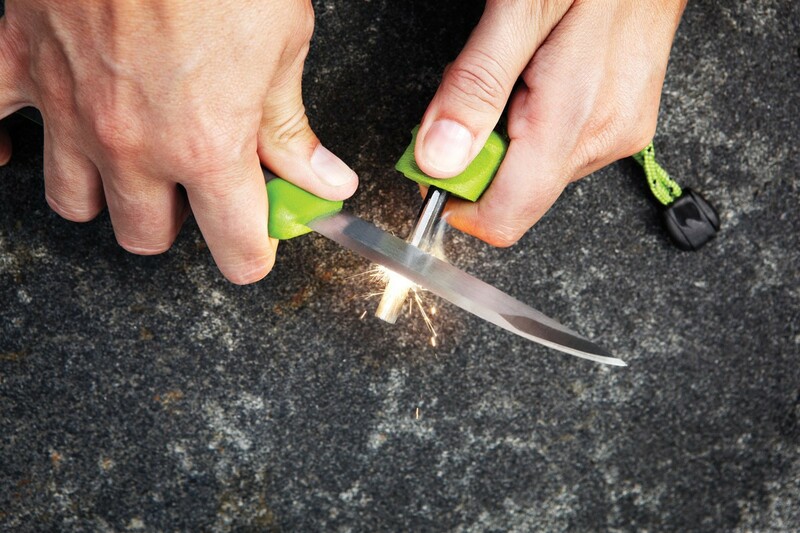 The ultimate way to light a fire in any weather. 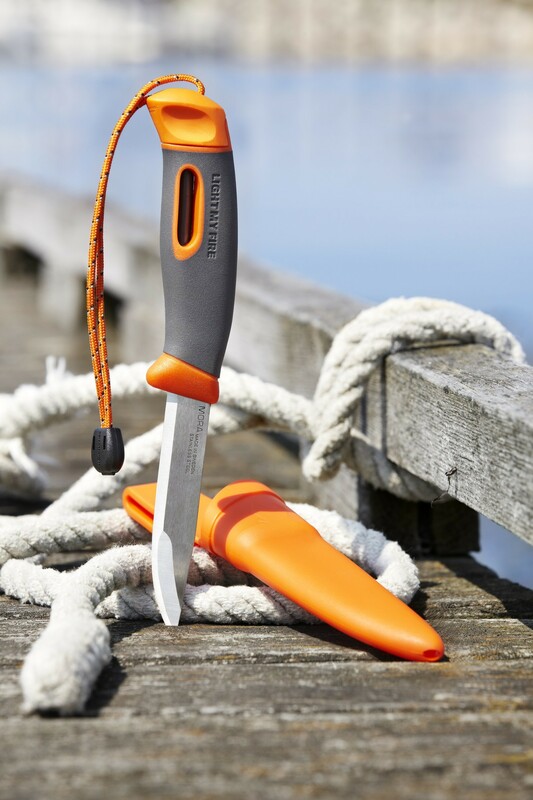 Developed by Light My Fire and Mora of Sweden. Swedish FireKnife has a blade Sandvik 12C27 hardened stainless steel. 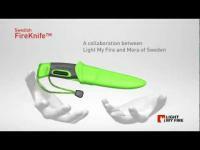 Developed by Light My Fire and Mora of Sweden. 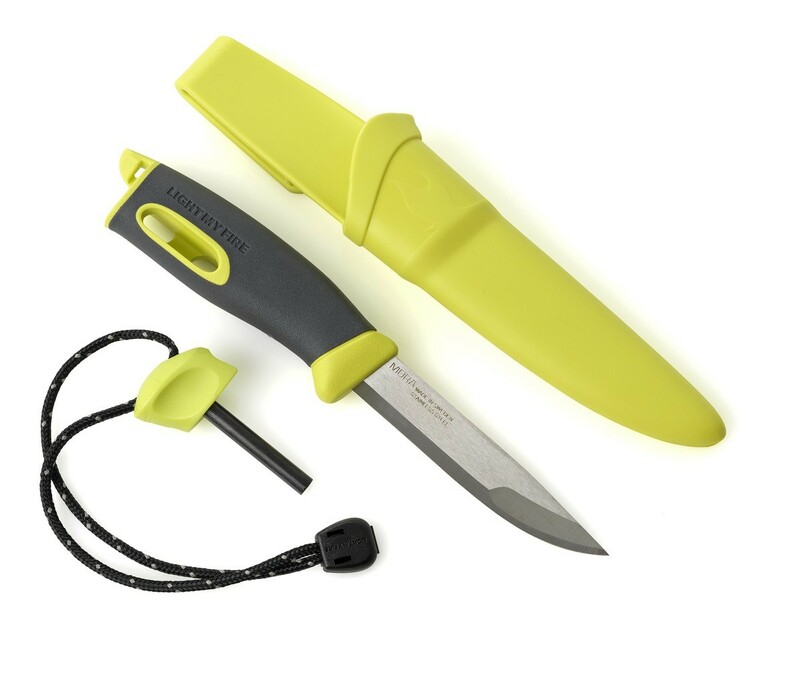 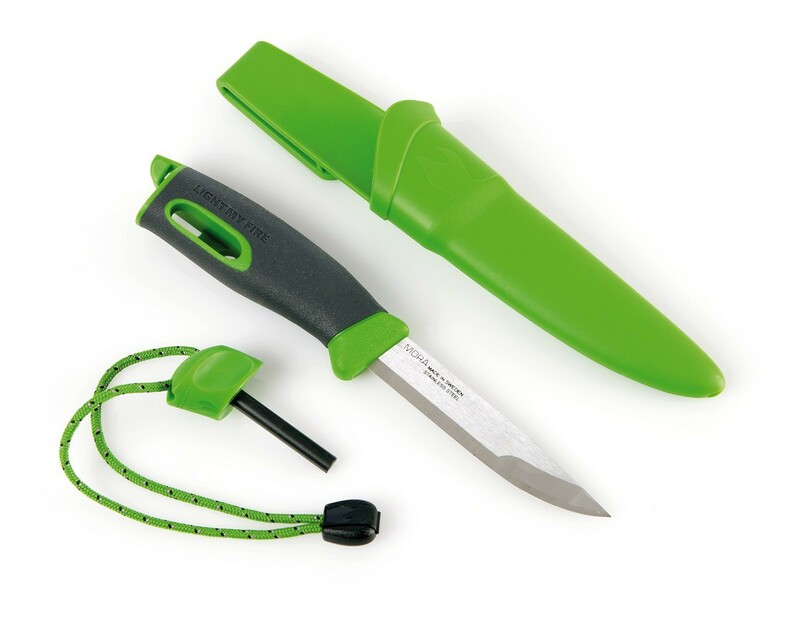 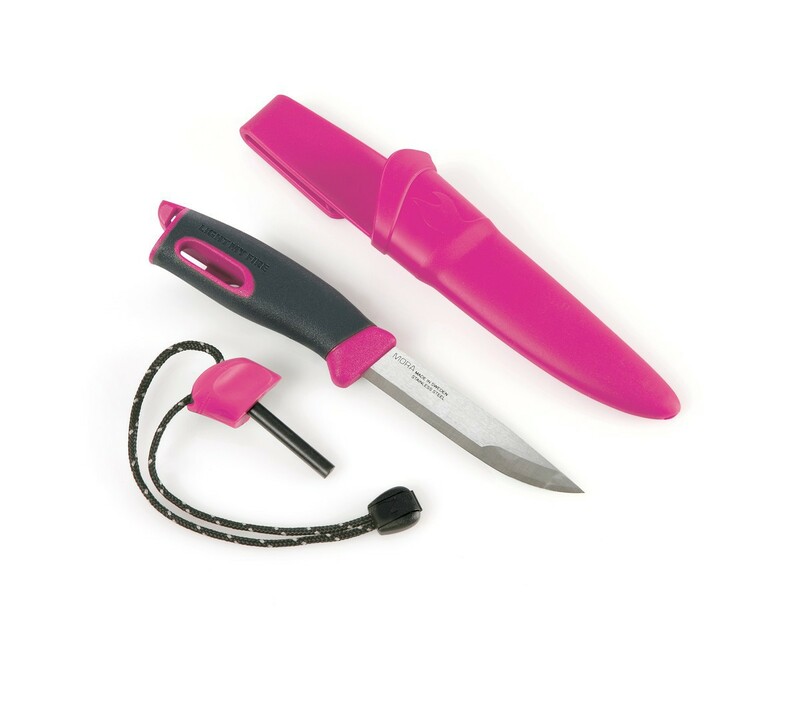 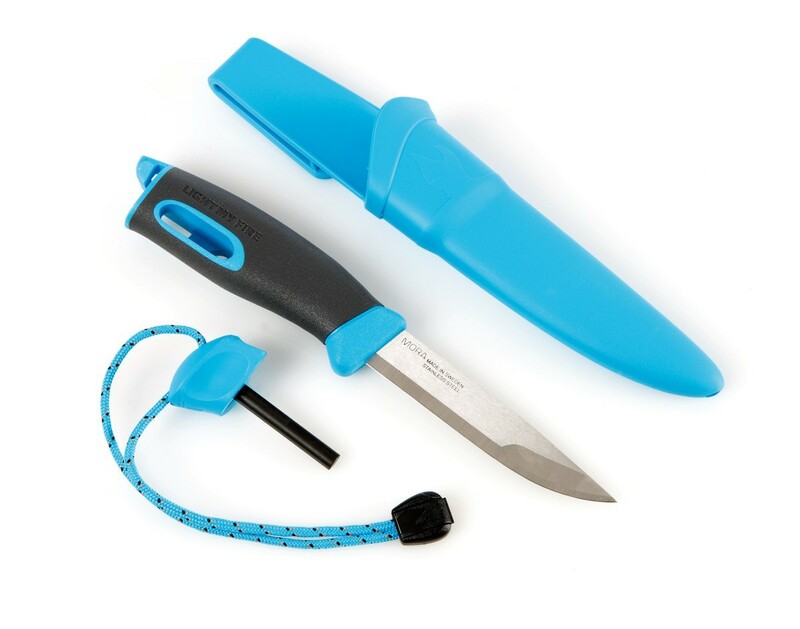 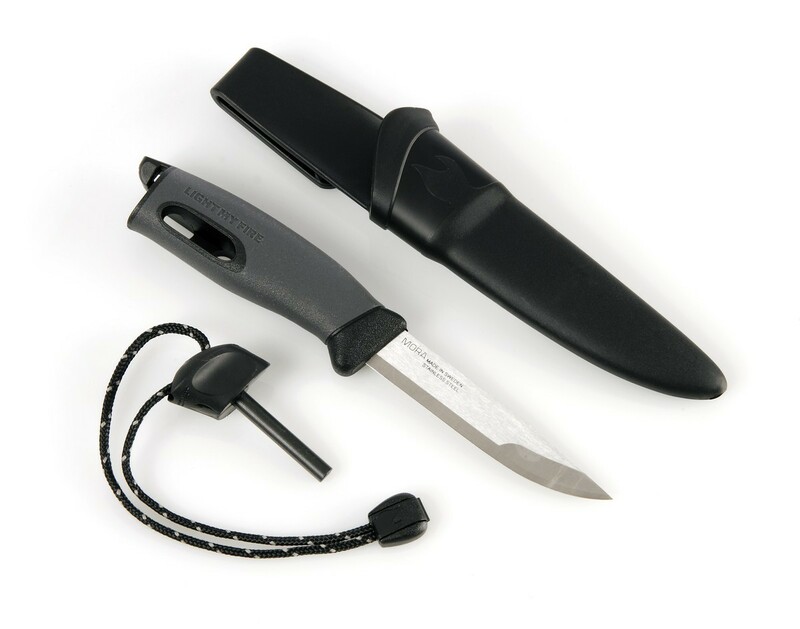 Outdoor knife functional, durable and provides excellent cutting quality. 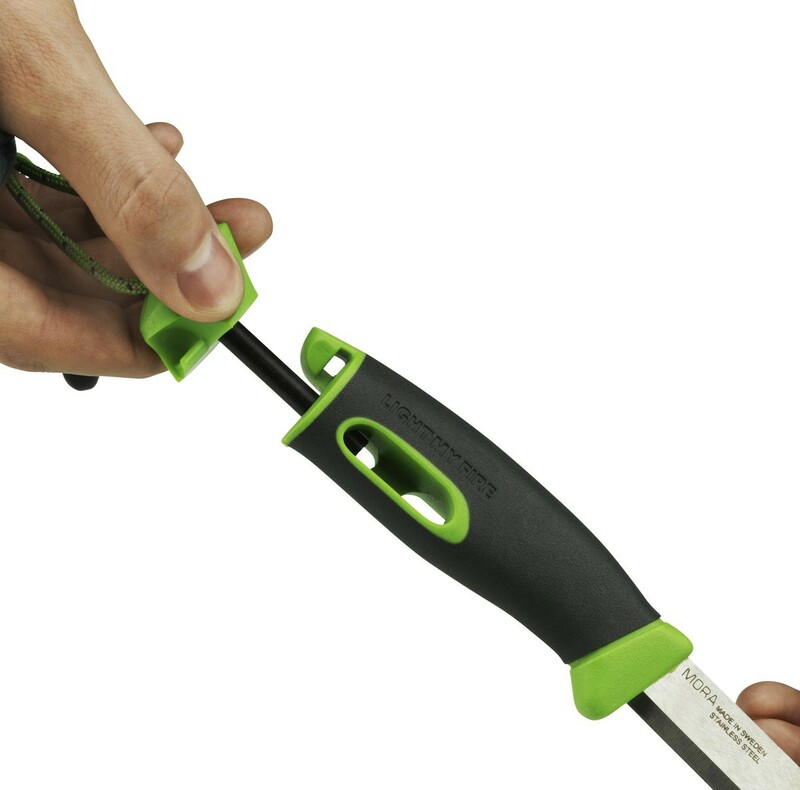 Handle with a hight friction rubber grip wich in comfortable, easy and safe to use. 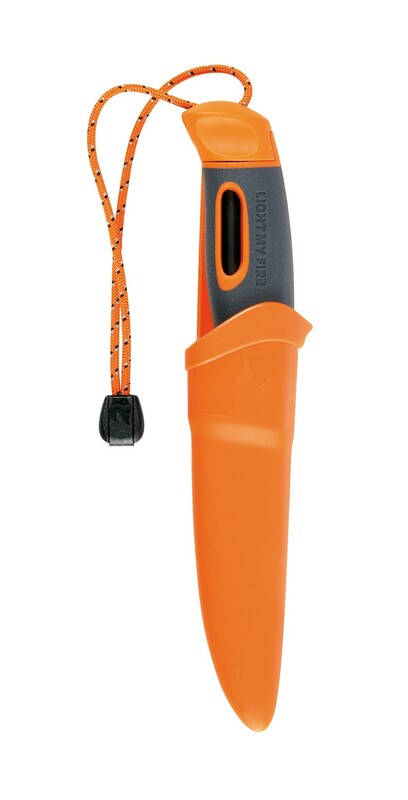 Includes a fire starter Swedish Firesteel has a life of 3,000 uses and working in wet weather. 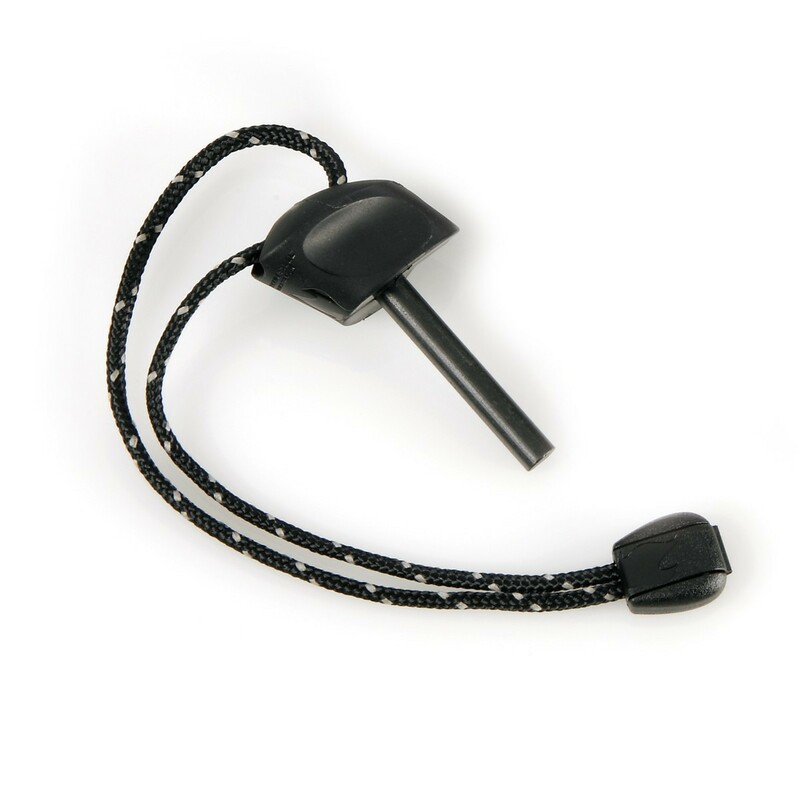 It generates a spark of 2980 ° C, very convenient to light a stove, a campfire or barbecue! 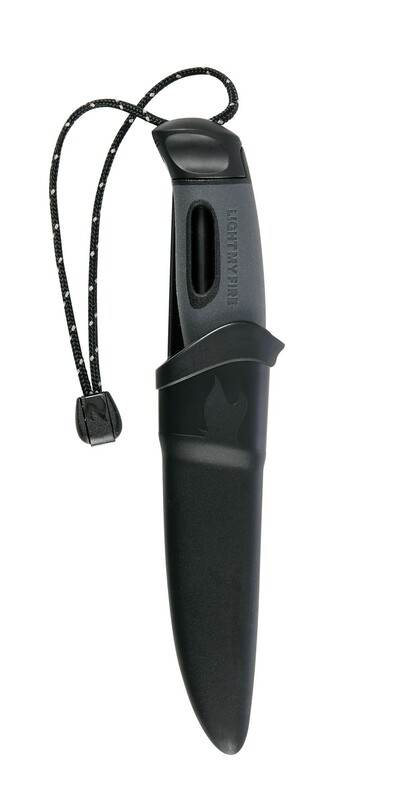 Lightweight and versatile knife, fire-starter integrated, belt clip.